Have you ever been to a site and saw this cool feature? They have a link in their top navigation to something like Stumbe! or Read Random Articles, or some other creative text. When you click on that link, it takes you to a page that displays one random page. Each time you refresh, you are delivered with a new post. Well this trick is just for you then. 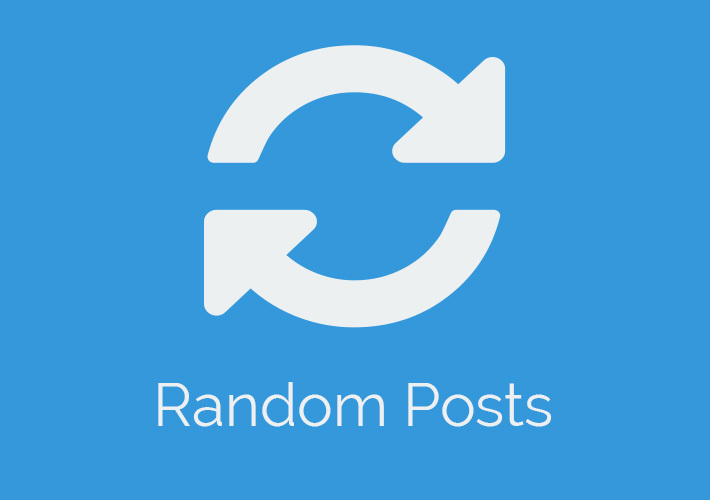 This is a simple WordPress Loop that is running a query to display random posts and the number 1 in there is telling WordPress to only show 1 post. You can change that number, but most of the time people do it one post a time.